This arc of stories also sees Jordie Bellaire take over from Dave Stewart as series colourist. Congrats Jordie! This means this will be our first collaboration together on a while issue. I can't wait to see how it all comes out. Very happy to be working with Brian again too. The collaborations with him have resulted in some of my best work. 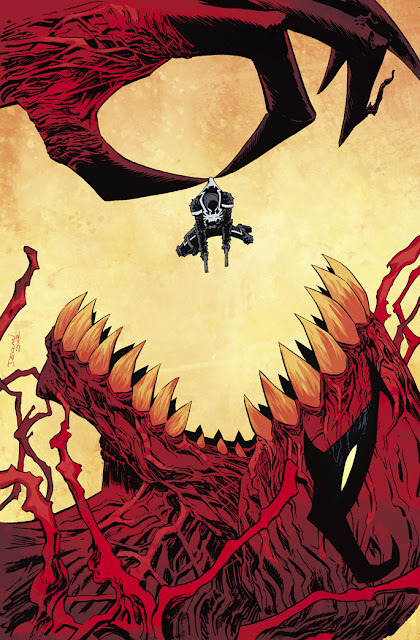 Solicitations for Marvel's April schedule were released today and I was all over them. First and foremost are 2 issues of VENOM, along with covers by yours truly! Cover for issue 34 isn't finished yet, but I'm sure it will be online soon. 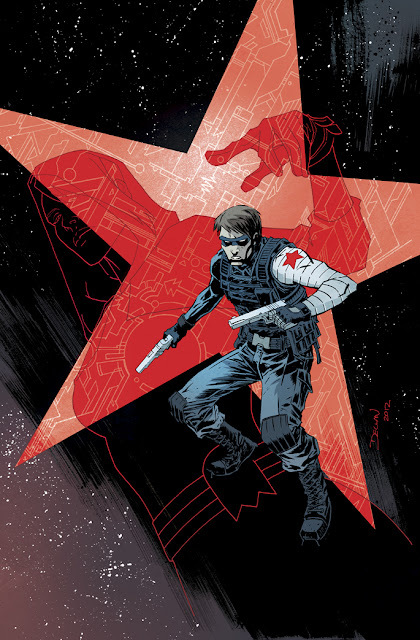 Otherwise, Jordie and I also did this WINTER SOLDIER cover for Jason Latour and Nic Klein's run on the series. In case I haven't said previously, you HAVE to pick up this series. It's fantastic stuff. 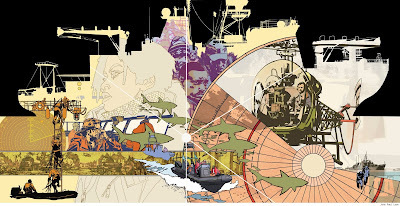 • Writer Jason Latour (Loose Ends, Wolverine) and artist Nic Klein (Dancer, Viking, Doc Savage) begin the third explosive chapter of THE WINTER SOLDIER'S newest deadly mission. • S.H.I.E.L.D. is crippled, the world is on it's knees and the only thing that stands in the way of THE ELECTRIC GHOST'S devastating master plan is Bucky Barnes! This cover took a lot of work; I think I'll do a process-post on it closer to the print date. Out today! 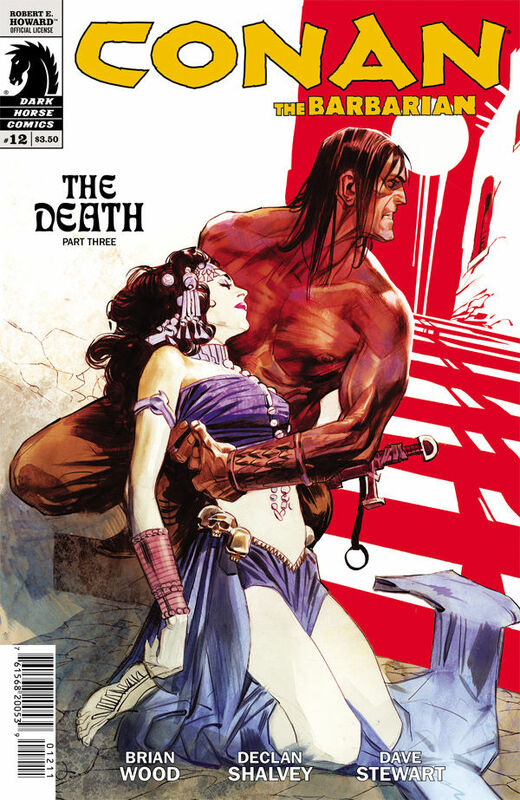 My final issue on the critically acclaimed series! Go buy it at your local comic shop or on the Dark Horse Comics app! 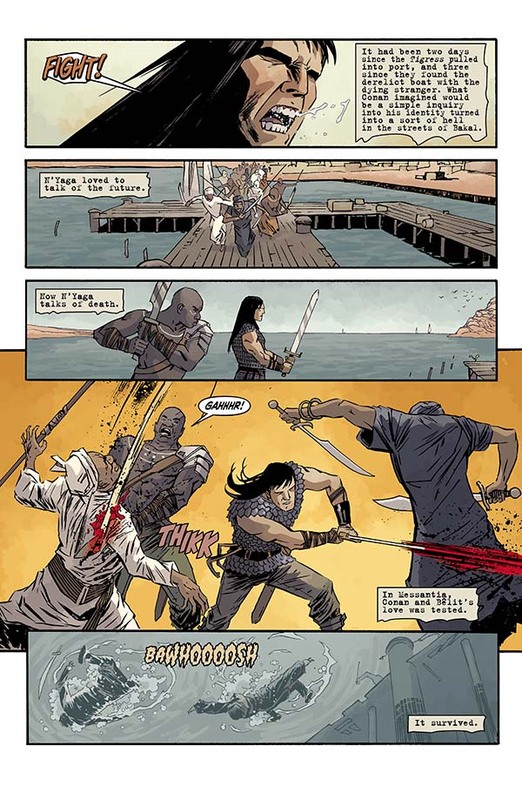 My final issue of CONAN is out this Wednesday. I hope you all pick up a copy; feels like some of the best work I've done to date. You can see more of the preview (with amazing Dave Stewart colours) right here. 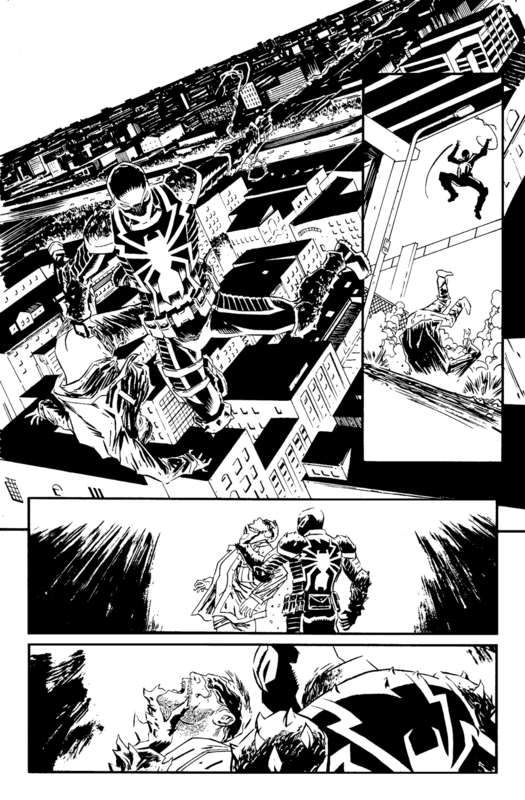 VENOM writer Cullen Bunn rang in the new year with an interview on Newsarama about our upcoming storyline on the book. Read the interview in full here, along with new preview pages (one of which posted above). It's probably clear at this point that with Flash moving to Philly I'm approaching VENOM as more of a street-level book, and injecting all the mood and atmosphere I can into the streets of Philly. Hope you all pick it up.